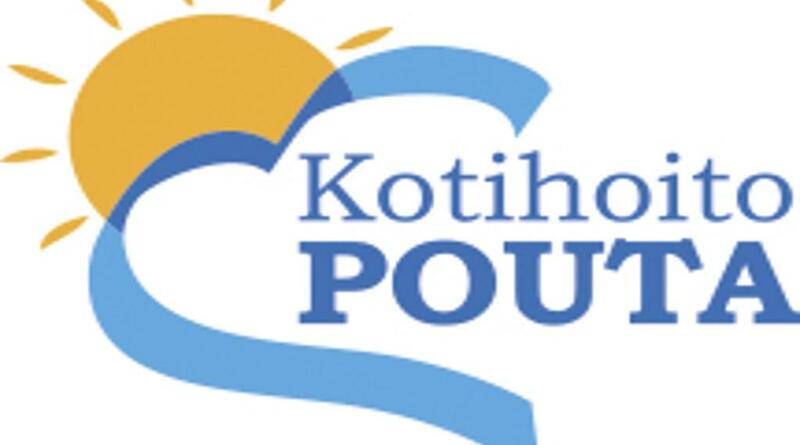 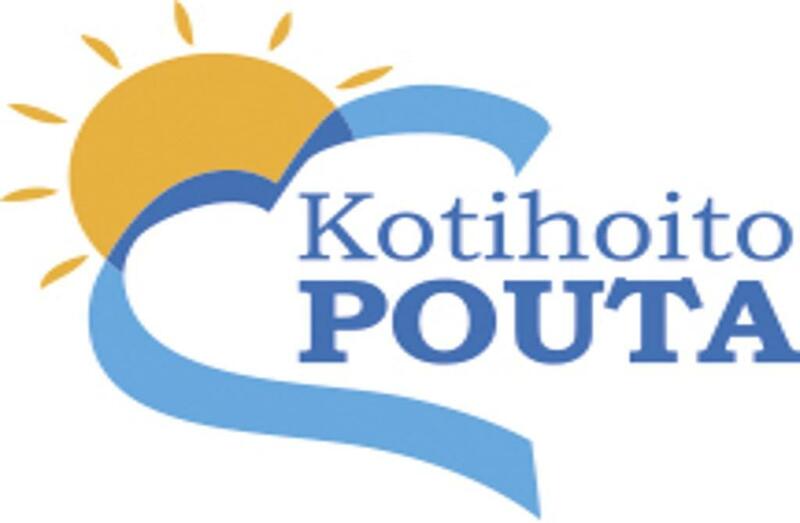 Kotihoito Pouta offers domestic help and home care individually, based on the client's needs. 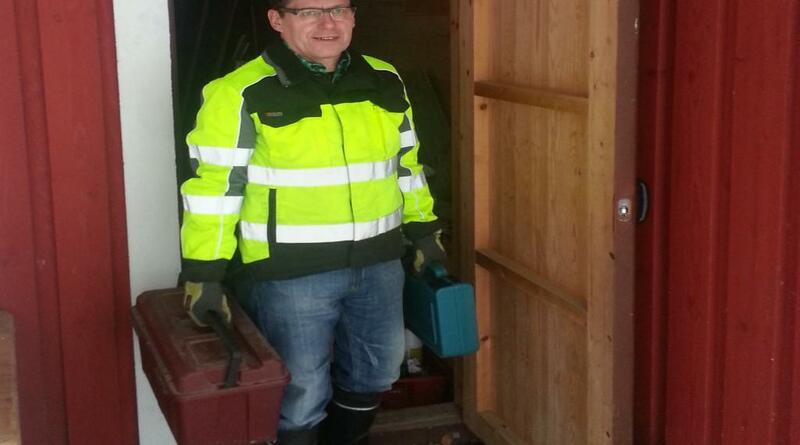 Also repair and maintenance services at your house or cottage. 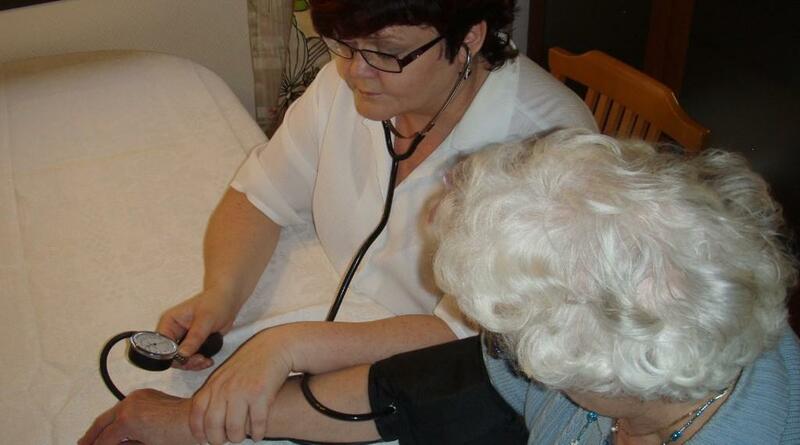 Our services are eligible for tax credit for domestic help or household expenses.